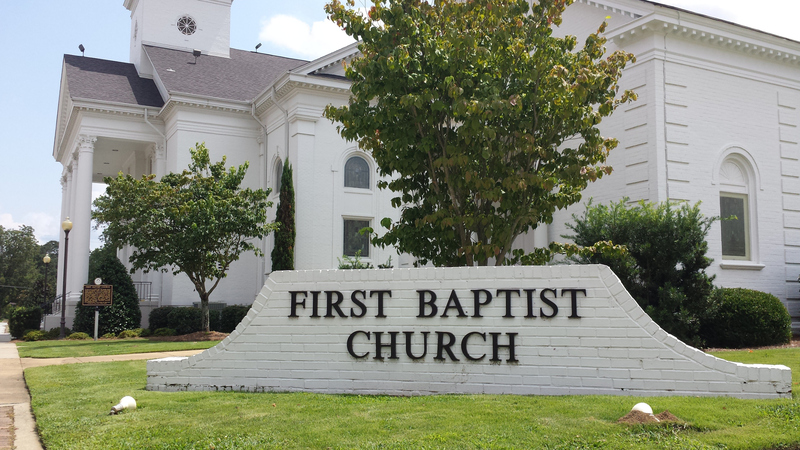 Welcome to another school year at First Baptist Opelika Christian School. Our hope is that God blesses your family as you seek Him, His will, and His ways. It is our desire to let you know what is at the heart of this ministry as you seek a legal home school covering for your family. First and foremost, we aspire to point towards the Lord, His wisdom, His Word, His love, and His will for each family. It is also to love and minister to the people that God brings to us through this ministry. 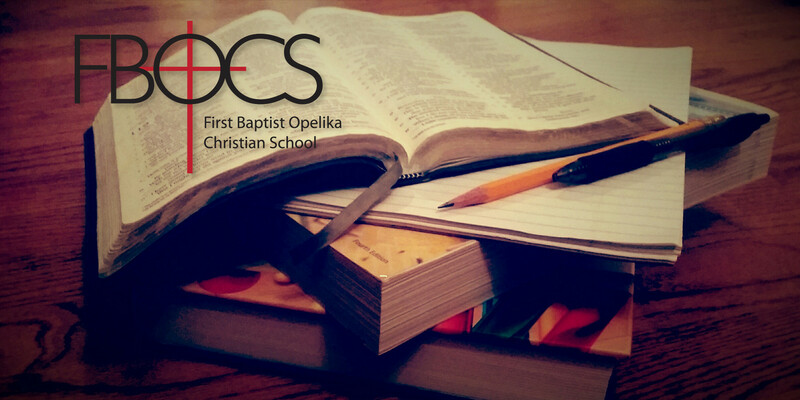 If God leads your family to home school and our group seems to meet your needs, our next goal is to provide legal covering under the authority of our church leadership, the laws of Alabama, and ultimately the authority of God. 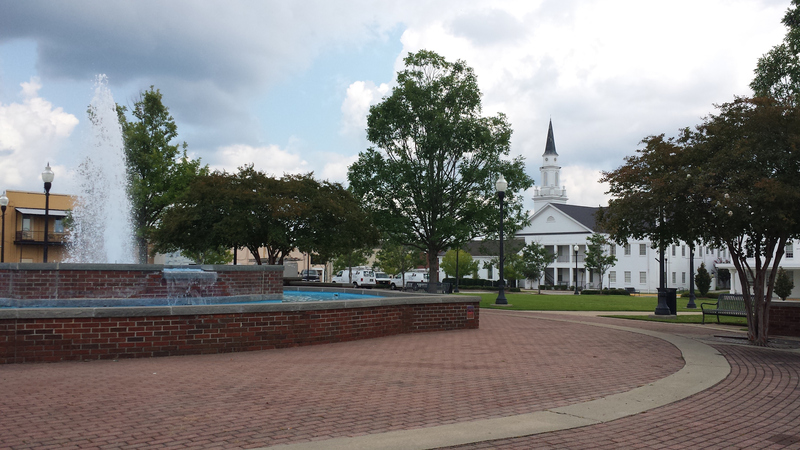 It is our desire to provide enough parameters to help each family meet their child’s educational needs as specified by the state of Alabama and to help the parents have the tools they need to teach their child well. 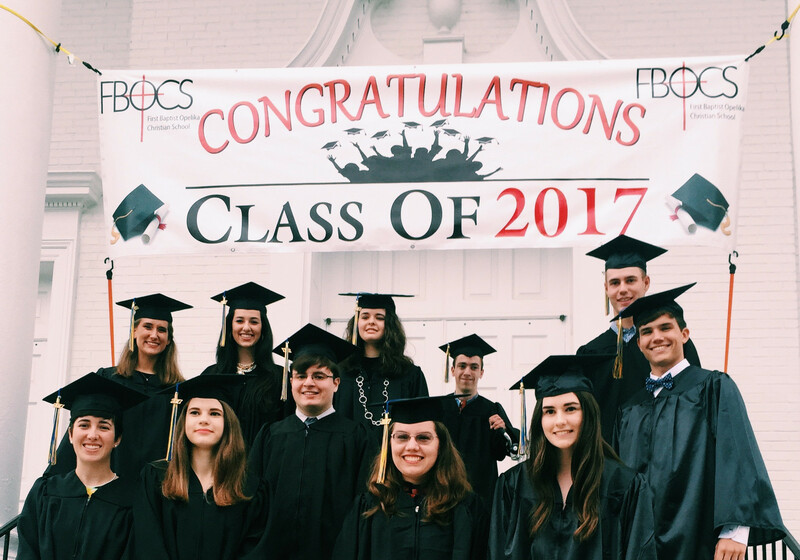 Please read the FBOCS Family and Student Handbook and prayerfully consider if our group is right for you.